There are many ways for youth to participate at Hope UMC! And if you have another idea, please call and let us know! For children pre-school through high school. 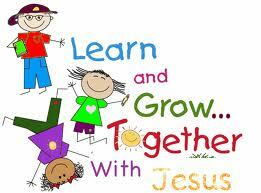 Pre-school to older elementary student emphasis: Every Sunday children will be invited to a faith experience. They will come to know Jesus as the Son of God and take His messages to heart. Sixth grade through eighth grade emphasis: Students discover the God who created us is with them in real life, even when they feel excluded or pressured by peers. Wednesday School in Plover – after school at 3:45 p.m. Youth need to ride the Plover Bus; If there is a scheduled early-out, this will be early too. Wednesday School includes Bible reading, interactive story-telling, age-appropriate activity and learning centers, singing, and a snack. MARS (Meet A Risen Savior) Kids Club in Havelock on Monday at 5:30 p.m. 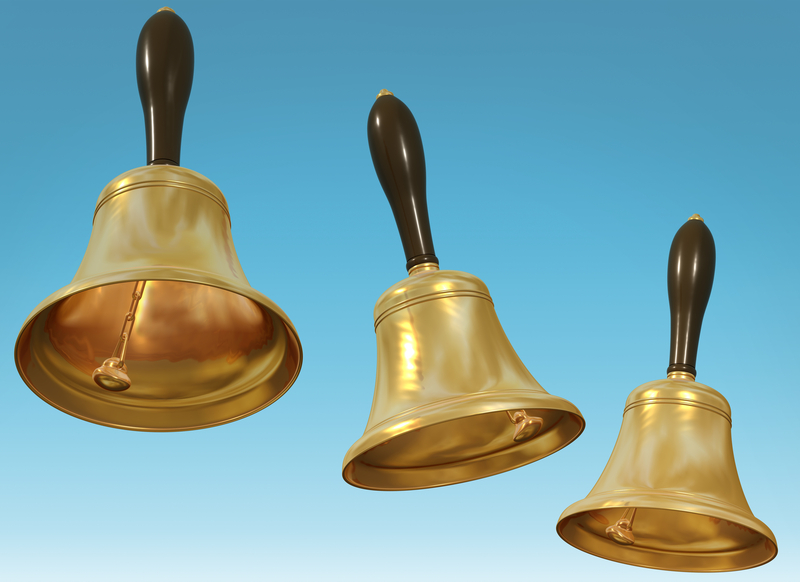 This group meets the first and third Wednesday of each month during the school year @ 6:30 p.m.
We are fortunate to have a youth hand bell choir that practices after school and performs at various churches in our community. For more information, please contact the church office for more details. Many of our youth sing with our church choir each Sunday morning at the Pocahontas Center’s worship service at 10:30 a.m. Choir practice is held each Wednesday evening at 7:00 p.m., and if you can’t make practice, the choir runs through their Sunday morning song each Sunday at 10:15 in Fellowship Hall! Come lift your praises with us!